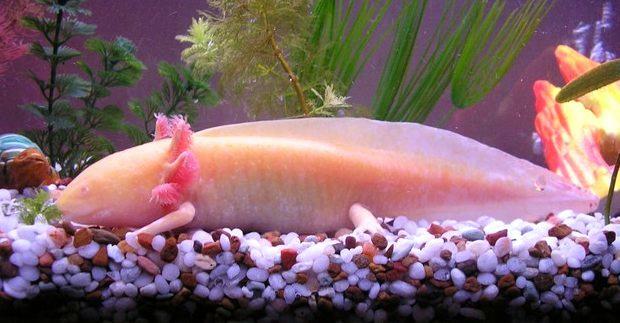 Sometimes called “Mexican walking fish”, the Axolotl is in fact not a fish. It’s an amphibian. If you have ever observed an Axolotl, you will know that they have gills and can clearly breathe underwater, but they also have legs, a tail, but no fins. In fact, the Axolotl looks like a lizard that has been put in water by mistake, but again, there’s a big difference between amphibians and lizards (heart structure, for instance). The most amazing thing is that under the right conditions, a mature Axolotl can undergo a metamorphosis, absorbing gills back into its body, becoming a proper salamander-like land-dweller. Failure to go through metamorphosis makes these sea creatures stay in their larval form, only growing bigger. It can be seen as a failure in evolution, that makes these “ought-to-be” lizards remain water-dwelling. Their amphibious nature, however, enables them to breathe with their lungs, too, and they can sometimes be seen rise to the surface and take a breath. 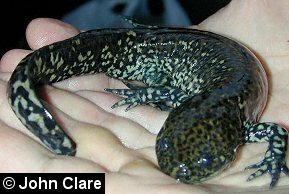 These 15 to 45 cm (5.9–18 in) long amphibians only inhabit Lake Xochimilco in Mexico, which is in close proximity to Mexico City. The Axolotl’s colouration varies from light gray to black or even transparent. 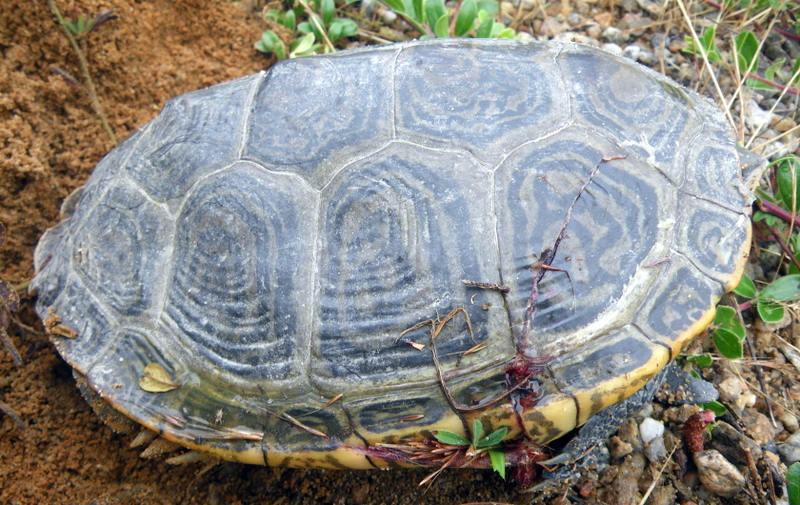 In captivity it can live for up to 12 years, if properly taken care of. The Axelotls walk across the bottom of it’s habitat, feeding on small fish, worms, snails and other tiny water creatures. The Axelotl doesn’t have proper predator teeth, only small cones that can be used to grip the prey and therefore the prey is swallowed whole. Sometimes cannibalism is observed between juvenile Axelotls. 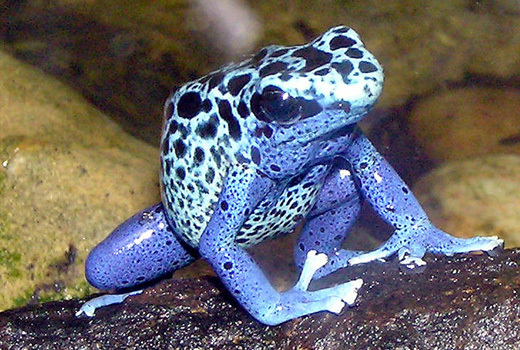 The reproduction rate of these amphibians is quite steady, as the females can lay up to 1000 eggs every 3-6 months. These rare creatures are widely used in many laboratories as a test subject, due to their amazing healing abilities – they do not heal using scarring, but they completely regenerate any appendages over a period of time. The Axolotl can easily regenerate a lost leg, tail or any other limb over a few months. Obviously, researching this amazing ability would be extremely useful in medicine – just imagine when with proper treatment a person could regrow any lost limb. Due to the fact that Axolotls are only found in Lake Xochimilco, they can be considered extremely rare. 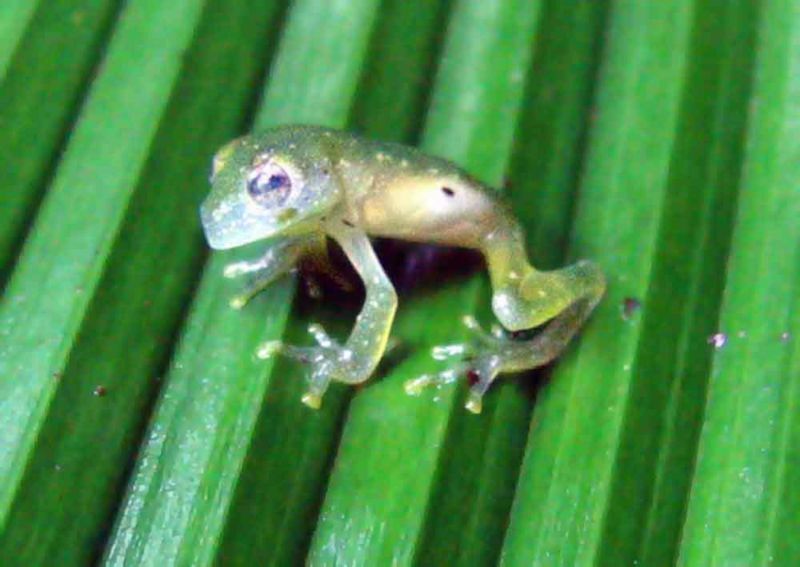 With the Mexico City expanding, their population is indeed at risk, but the Mexican government has taken appropriate action to preserve these unique amphibians. Also, being widely used as test subjects, Axolotls probably have a greater population in captivity than in the wild. The Axolotl is on the CITES endangered species list. Although the Axolotl’s natural habitat is in danger and as the Mexico City expands and the lake they currently inhabit will become unsuited for Axolotls, there are enough specimens in captivity to prevent extinction. Let’s just hope some other place is found, where they can live in peace.